After a life well lived, Randy Nauert has gracefully kicked out. A surfer, a musical pioneer, a lover of animals and friend to many, Randy’s beaming smile and gregarious enthusiasm will be deeply missed. Growing up in Palos Verdes, Randy was one of Rick Griffin’s childhood friends. The two spent plenty of time surfing together, but more importantly, they would inspire one another to pursue their artistic passions. 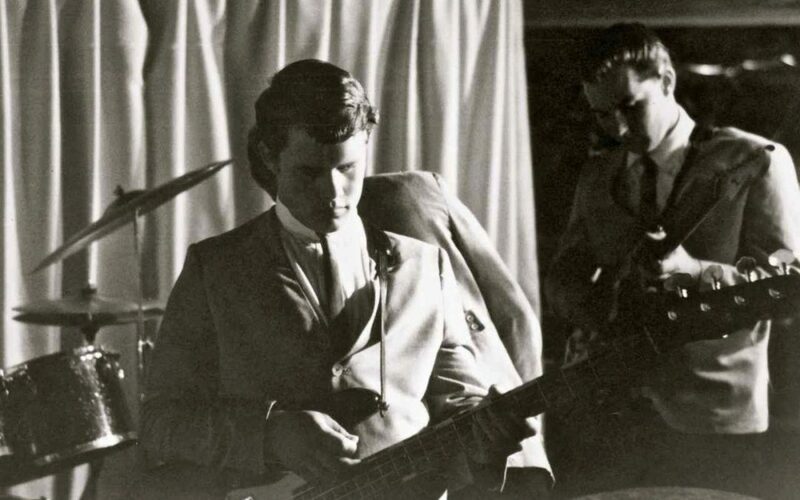 As the South Bay bubbled with surf-stoked energy in the late ‘50s and early ‘60s, with a keen ear and knack for keeping time, Randy was recruited to play bass for The Challengers. Originally known as The Bel-Airs, they were one of the earliest “surf bands,” initially playing school dances and small clubs around Hermosa Beach. In January 1963 they released “Surfbeat” on Vault Records (it came out the same time The Beach Boys released “Surfing Safari”). “Surfbeat” became a massive hit and helped put the surf rock genre on the map. Griffin contributed cartoons of the band that appeared on their albums and even a “Challengers Band Cartoon Book.” And when Griffin wanted to migrate north to San Francisco, it was Randy that moved him up there. The two remained fast friends until Griffin’s passing in 1991. A prolific musician, Randy spent much of his life playing and recording–including taking the stage with the great Chuck Berry. In his later years, he lived in the hills above Malibu with a posse of furry friends that he passionately cared for. Last summer, he ventured down to Doheny to join SHACC in a “talk story” session at the annual Ohana Festival, where he regaled the audience with stories about his days in the band and growing up in Los Angeles. Always happy to talk story and share his myriad experiences, he was always a beacon of light when you were around him. At the Ohana Festival, Randy drove his self-styled “Arson Investigator” van into the parking lot where a dozen heavily armed Orange County Sheriffs promptly surrounded him. They must have thought he was crazy, but in classic surfer style, he hopped out, started chatting all the guys up and promptly had them laughing. That’s how Randy rolled, always quick with a grin and to make you feel warm and welcome. 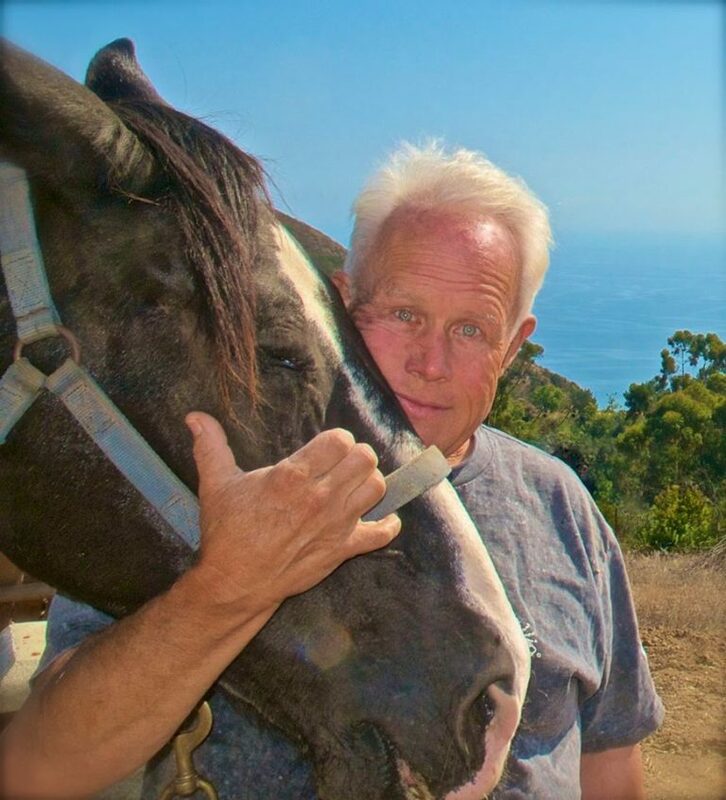 A victim of the tragic Woolsey Fire in Malibu, Randy was in the early stages of putting the charred pieces of his life together when he passed. He slipped into the ether on February 7, 2019. God speed and thanks for being you, Randy.